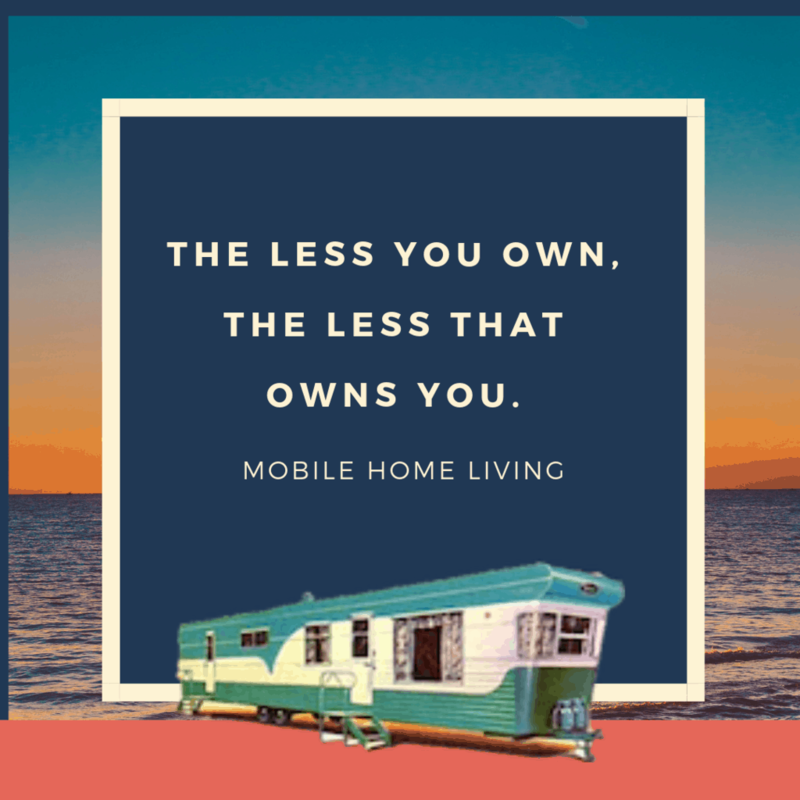 Buying a mobile home is a big decision. That’s why for the past couple of months our state guide has been taking a look at things you need to know about the buying process. 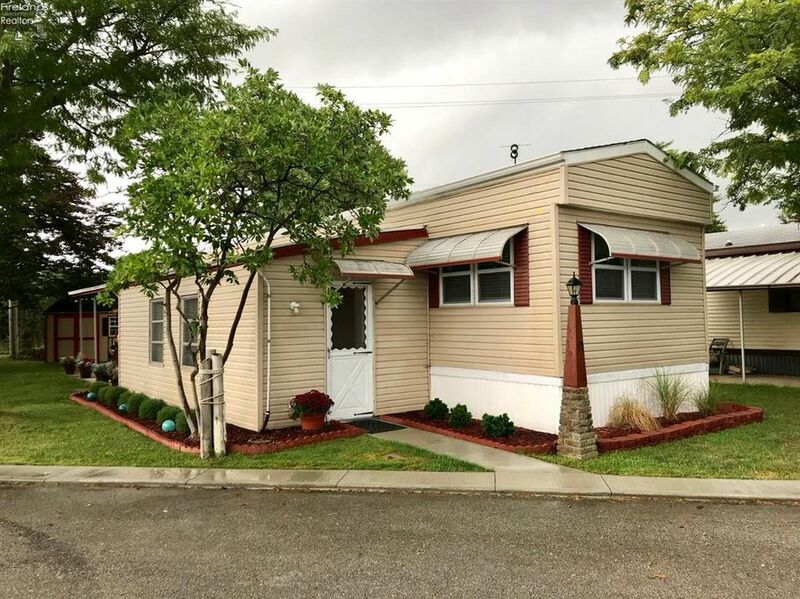 Last week, Buying a Mobile Home in Montana was our focus, and this week our attention turns to helpful resources you can use when Buying a Mobile Home in Ohio. Where will I place my home? 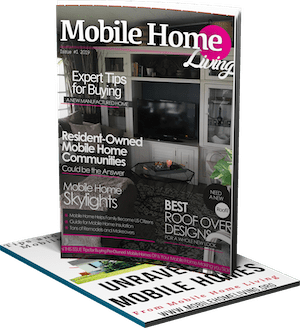 Are there other costs involved in buying a mobile home in Ohio? You can also find licensed dealers that are in good standing within in the state. For more information visit their site or contact them directly. Ohio requires that mobile homes in the state have a certificate of title if it is on leased property (such as a mobile home community). The title application needs to be in the county that the home is in and made within 30 days of purchase. You will need to have the application, the certificate of origin of the home, how much it is selling for and all the required fees. Typically if you are purchasing a new home, the dealer will take care of all of this for you. 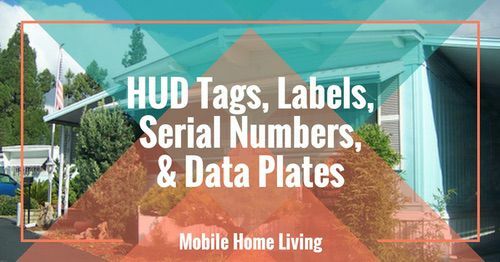 Like most states, if you are attaching the mobile home permanently to property, you will want to archive the title and attach a deed to the home and property and pay any taxes due. In either case, you will need to contact the local auditor’s office in your county to obtain the necessary forms and find out the exact fees due. As we have talked about before, all new mobile homes include a 1-year manufactured home warranty. The warranty covers defects from the manufacturer as well as issues that may go wrong during installation. Be sure to keep good records of any communications (preferably communicate in writing) so that you have a paper trail showing you have tried to resolve your issues within the first year. There are times however that you aren’t able to get your problems taken care of by dealing directly with the dealer. In those cases, you will want to file a dispute with the state to get it resolved. 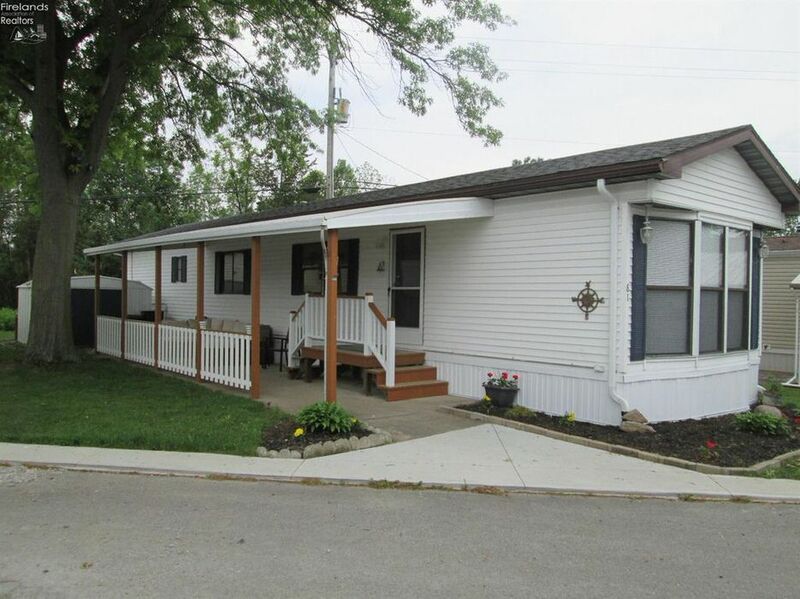 In early 2018 Ohio dismantled the Manufactured Home Commission in the state and reorganized under the Ohio Department of Commerce which is now handling certifications and licensing of manufacturers, dealers, and installers as well as any warranty issues that cannot be resolved between consumers and dealers. 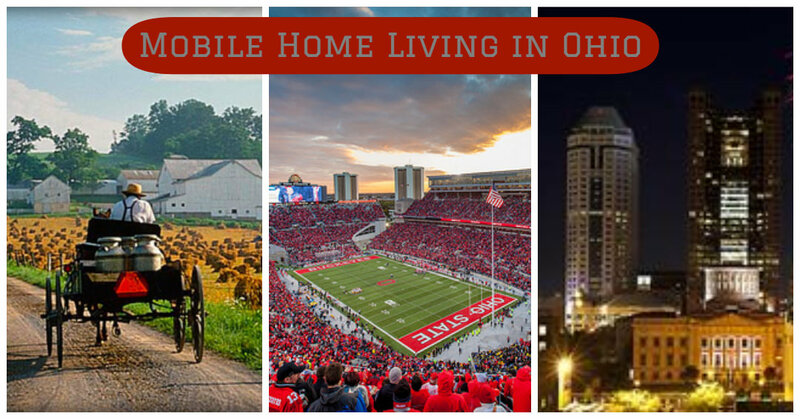 Just like on the Ohio State Association page, the Ohio Department of Commerce Manufactured Home Division site is full of information for consumers and professionals alike. 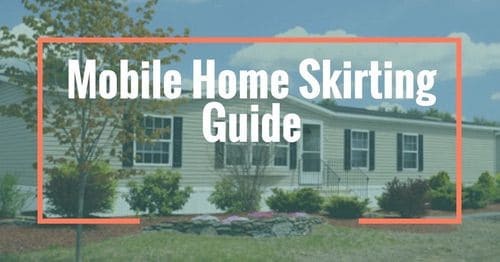 If you have any questions about whether buying a mobile home in Ohio is right for you this is a great place to start the research process. Love the awnings on this older mobile home. 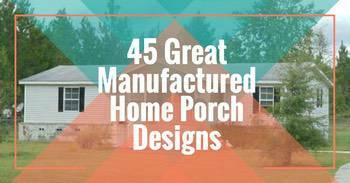 Related: Mobile Home Doorway Awnings: Cooling Your Home in Style. Nice landscaping can improve the look of your mobile home dramatically. 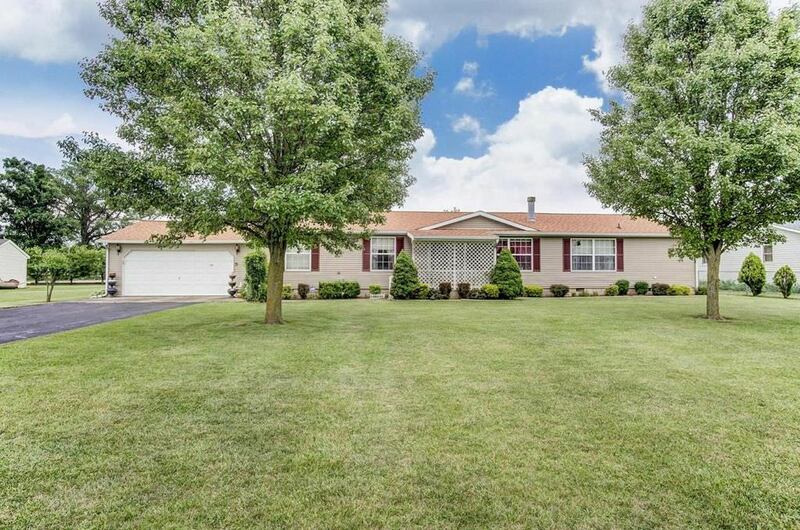 As you can see buying a mobile home in Ohio can be a wise investment. 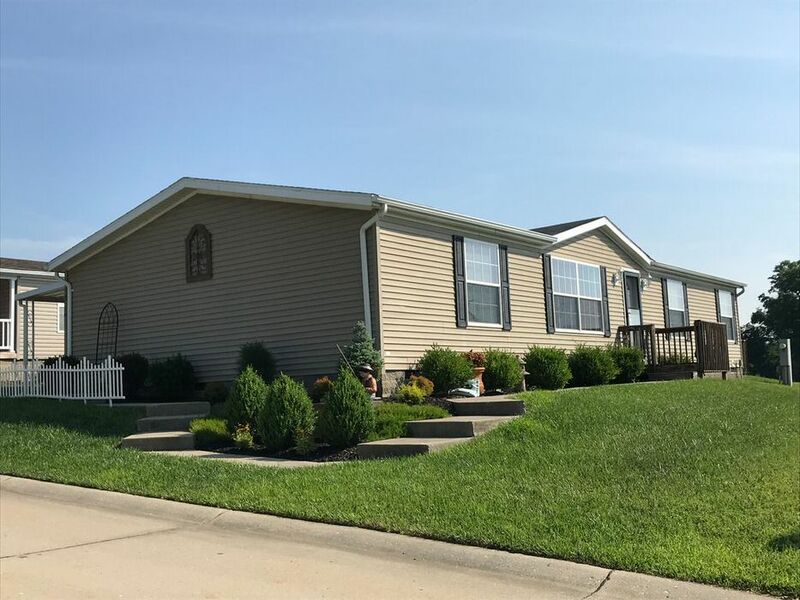 The state appears to take a big interest in the manufactured home industry and making sure that consumers are protected. Also, there is an abundance of homes available no matter what you may be looking for. 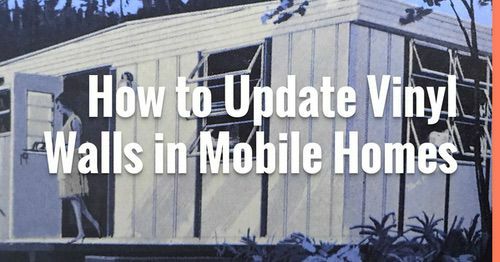 Our state guide series continues next week with a Look at what you need to know when buying a mobile home in Texas, stay tuned. I love all the resources you have listed, however I live in Salem, Oregon and would love to see more about resources here. My sister and I are both retired and bought older (1967 & 1969) moblie homes in a wonderful park here in Salem. The park we live in is “Paradise Island” and has been owed and operated by the Poole family since 1965. I’m just starting a major renovation this week and have been inspired by some of the homes you’ve posted on your site…Thank You!!! We have an article about Oregon here! 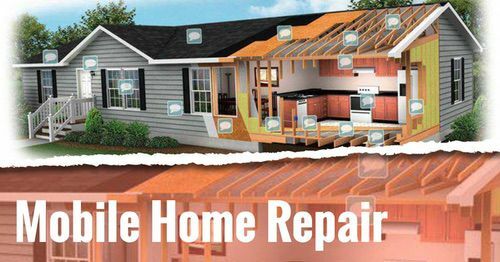 We’re always looking for home remodels to share so please consider it. All we need are a few before and after images and a few notes about your projects. This will be good for all those elders.